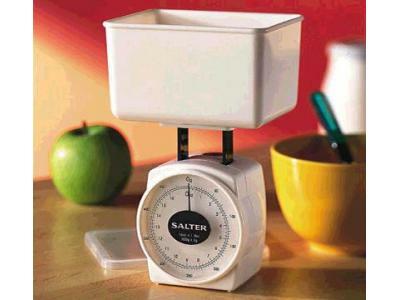 This small, but accurate scale will measure small portions at home or on the go! The bowl can be used for measuring all foods and includes a snap-on lid for storage or travel. Scale will also fit inside bowl for compact and convenient travel.